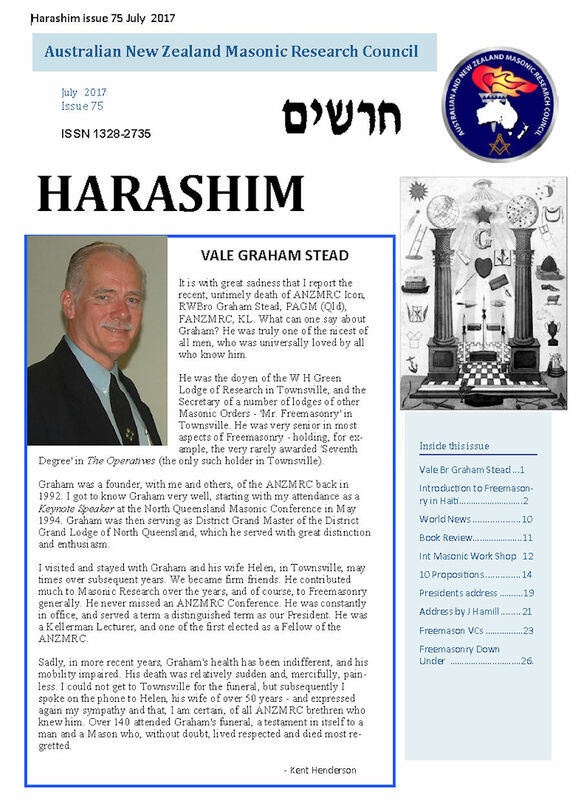 Welcome to the "home" of Harashim on the Northern Division website. A hebrew word, Harashim translates into English as "Craftsmen". 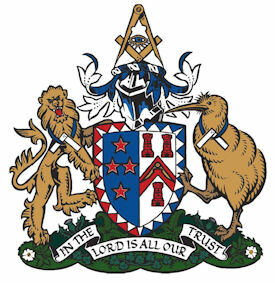 The Harashim publication is produced by the Australia New Zealand Masonic Research Council (ANZMRC) and contains newsy items of general masonic interest - particularly targeted to those with an interest in Masonic Research. Click on the dropdown below to select which edition you would like to read. Click on the image below to read the LATEST Harashim.